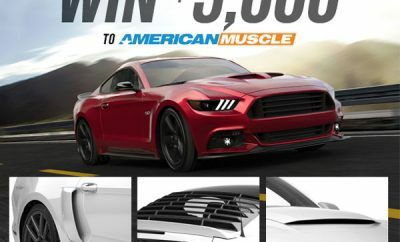 Ford Motor Company released news this morning on the new High Performance Package, available on the new ’20 EcoBoost Mustang, and AmericanMuscle’s Justin Dugan has all the juicy details! 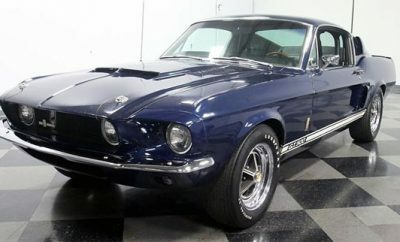 On top of that, Justin discusses new color choices available for the Mustang, the rumor mill on the Mustang Mach E, and a $150 AM Gift Card Giveaway! Transmissions will come in the form of a 10-speed SelectShift® automatic and 6-speed Getrag manual. 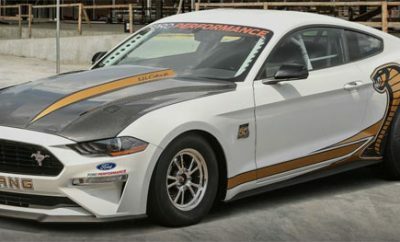 This should all equate to 0-60 in the mid 4 second range and a top speed of 155 mph, 10 mph faster than the 2019 version and 34 mph faster than the base EcoBoost model. 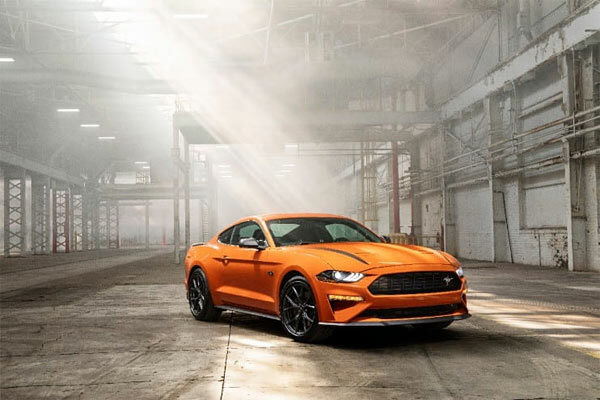 The new model also has a broader torque curve, delivering 90% peak torque between 2,500 and 5,300 rpm, 40% wider than the base EcoBoost. Four new colors are available in the form of Grabber Lime, Iconic Silver, Red Hot Metallic Tinted Clearcoat and Twister Orange. 17-inch sparkle silver-painted aluminum wheels are also fitted as standard on the base model.